To bring joy and transmit the spirit of Mexico to every song we play. We allow our audiences to experience traditional Mexican music through our interpretation of classical and modern repertoire including Rancheras, Boleros, Huapangos, Son Jalisciense, Joropo, Pasos dobles, Polka, Valz, Cumbia, Baladas and more. 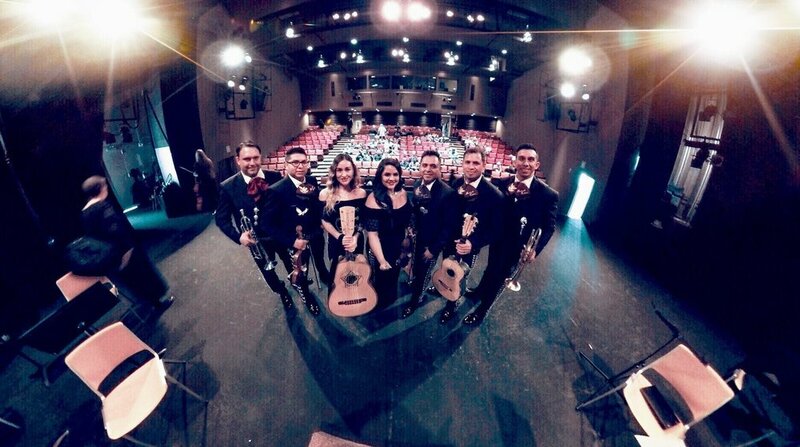 To provide your event with a fun and memorable show that will have all of your guests dancing, laughing, and sharing a unique musical experience with Mariachi Colima.